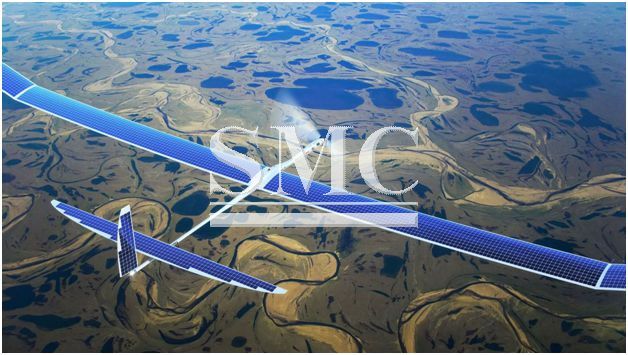 China has announced that they are planning to test a 40 meter, unmanned, solar-powered drone. The plane will fly into the mesosphere between outer space and the Earth’s atmosphere. According to Chinese officials, the drone has the capacity to fly at extremely high levels of altitude, can fly for significant periods of time and is easily maintained. The drone will have an airborne early warning and control system which can be mounted onto it, and the drone will be used for positive influences such as preempting disasters, analyzing the patterns of meteorological components and communications transmissions. The aircraft can only travel on a designated route at altitudes of 11 miles or lower, but at altitudes above it can roam more freely, thereby enhancing its military value, according to the report by South Korean news agency Yonhap. The drone can cruise at a speed of 90 to 120 mph in the Earth's stratosphere, the CAAA stated. Shi Wen, a chief drone engineer at CAAA, said the drone is the third most powerful UAV in the world, ranking only behind U.S.-made NASA drones.